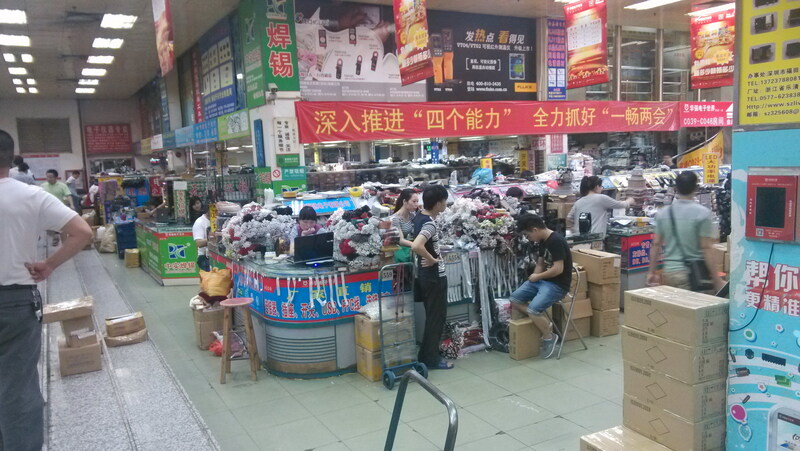 Shoping around from the HUAQIANGBEI market. 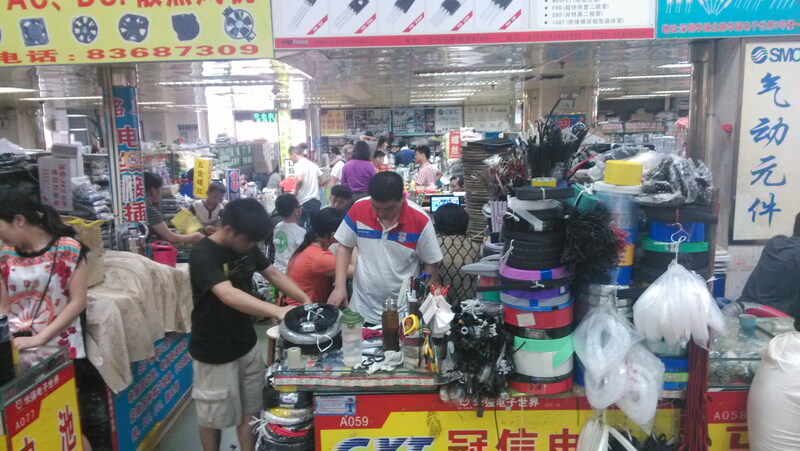 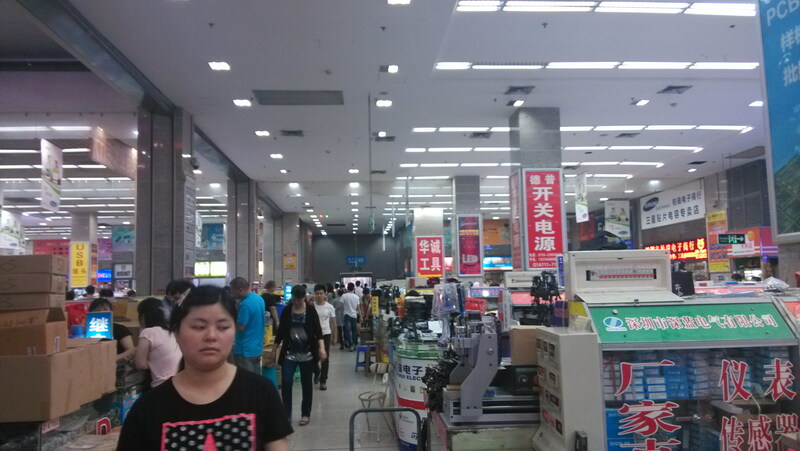 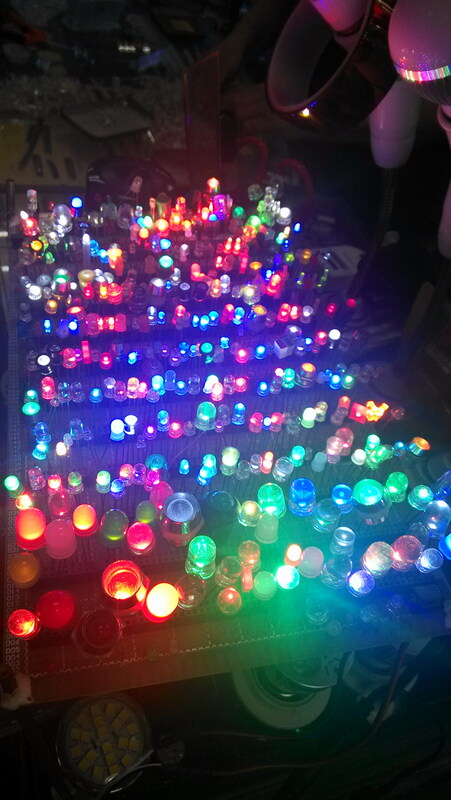 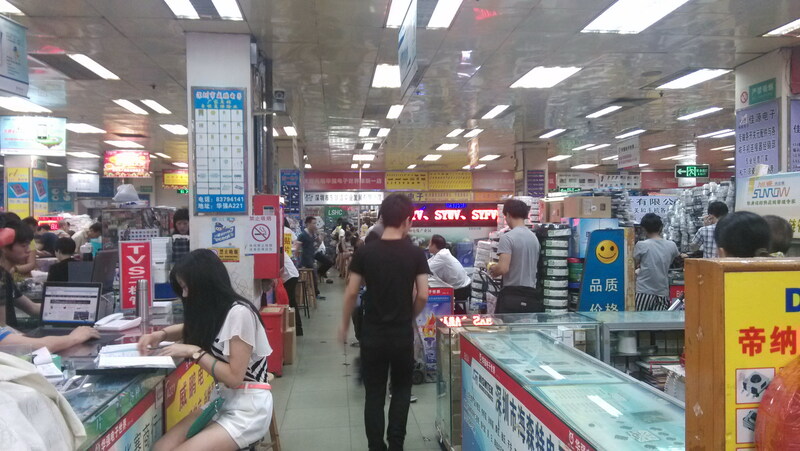 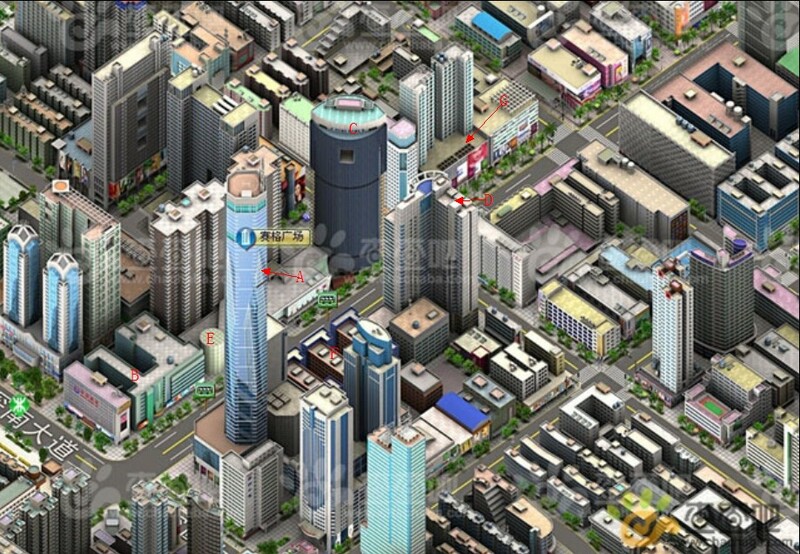 Each of weekend i will walking around the biggest electronic market. 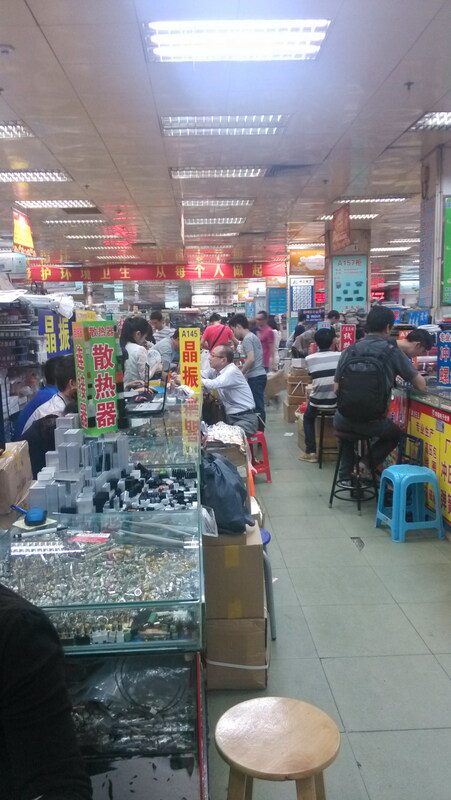 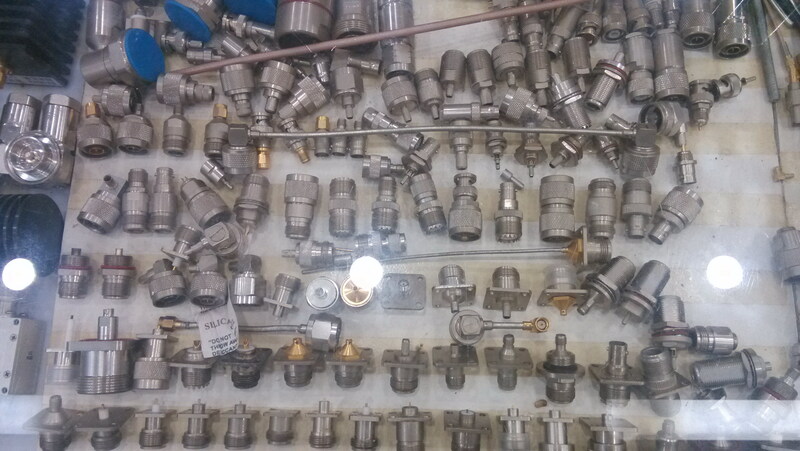 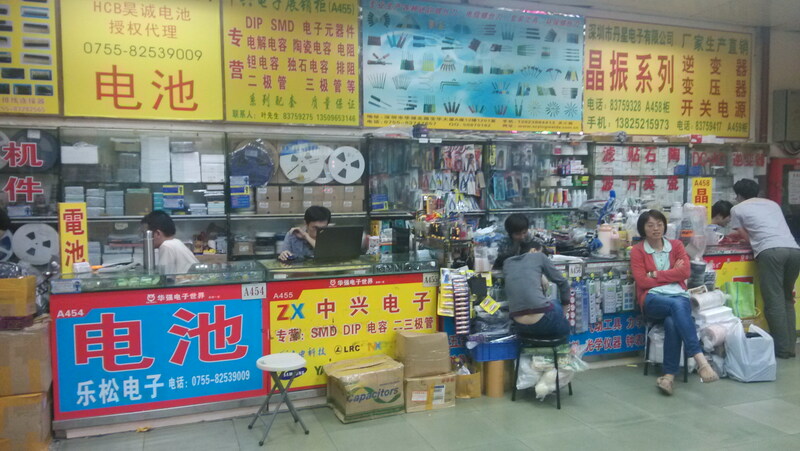 If you been there more an d more time you will find many supprise for the device and parts you can find.People do businees here in 1 square meters with a small counter. 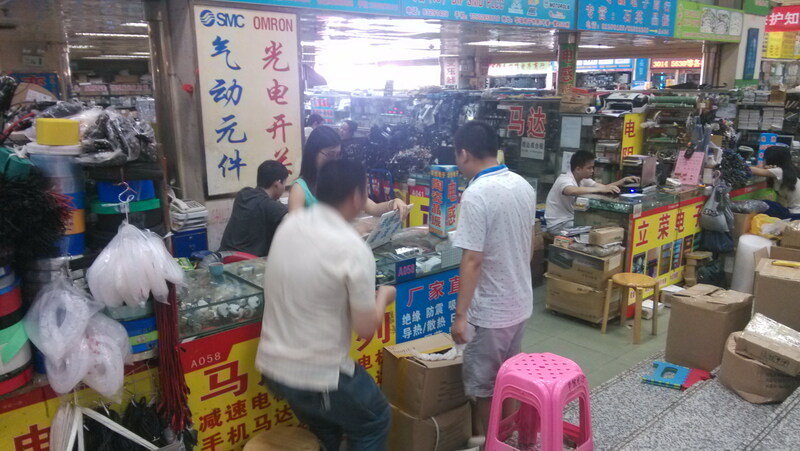 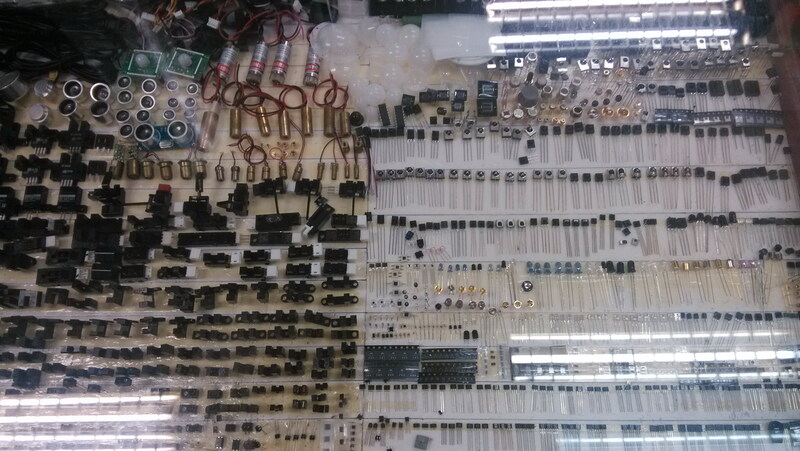 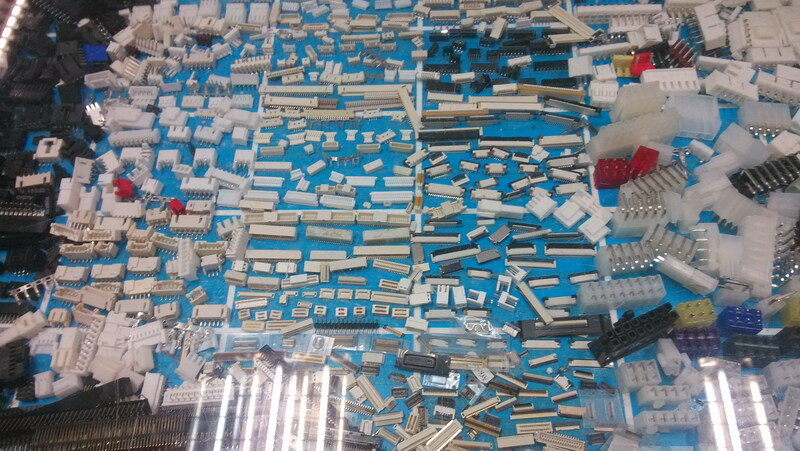 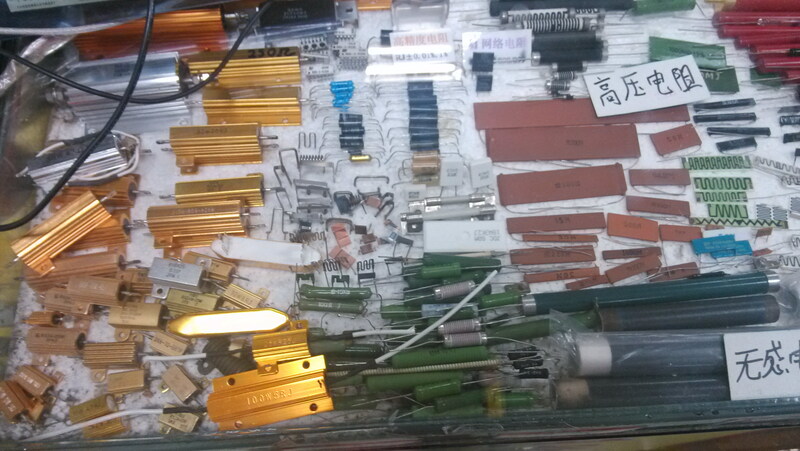 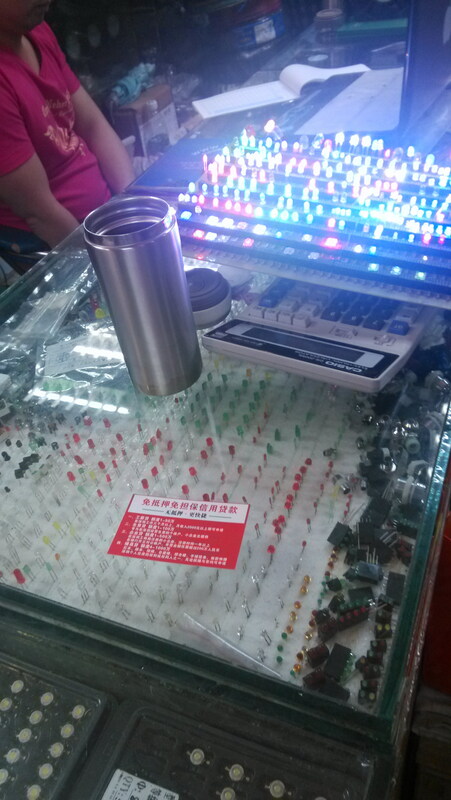 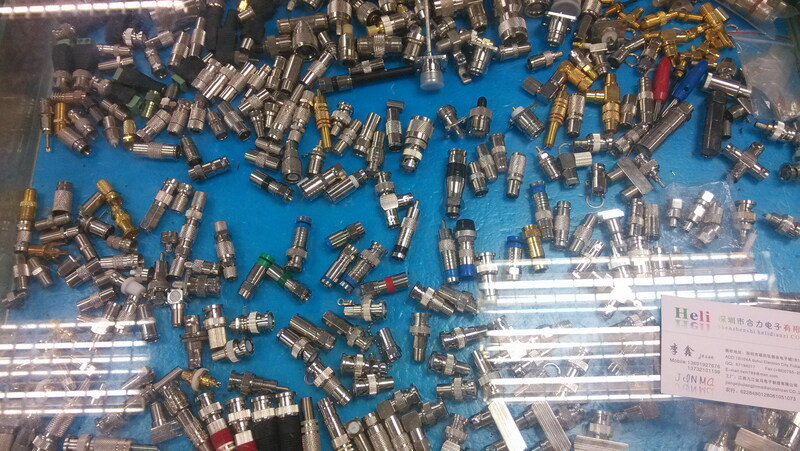 but the interesting thing is the products their sell, there are around hundreds products present on this small counter. 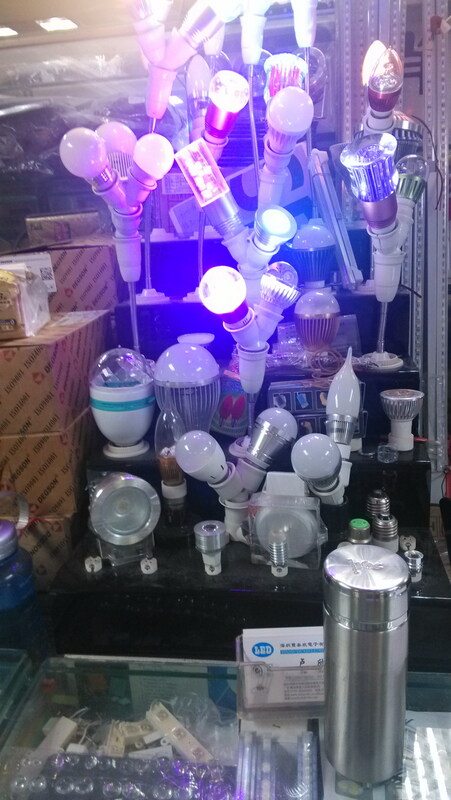 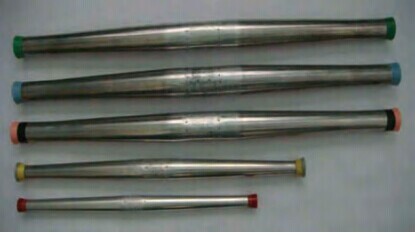 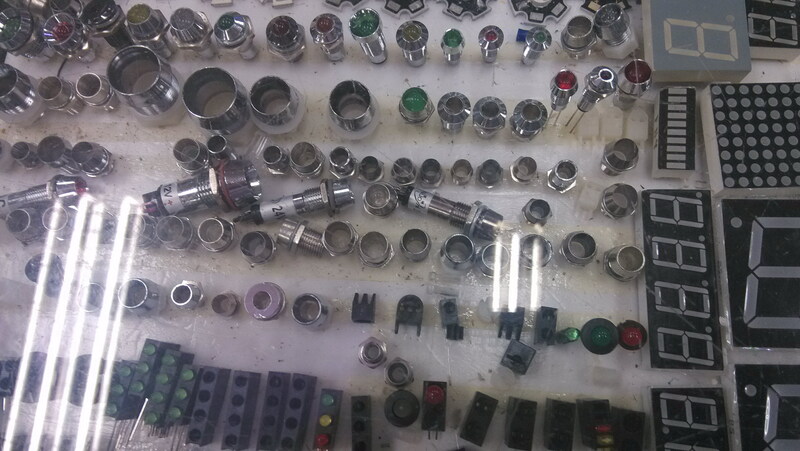 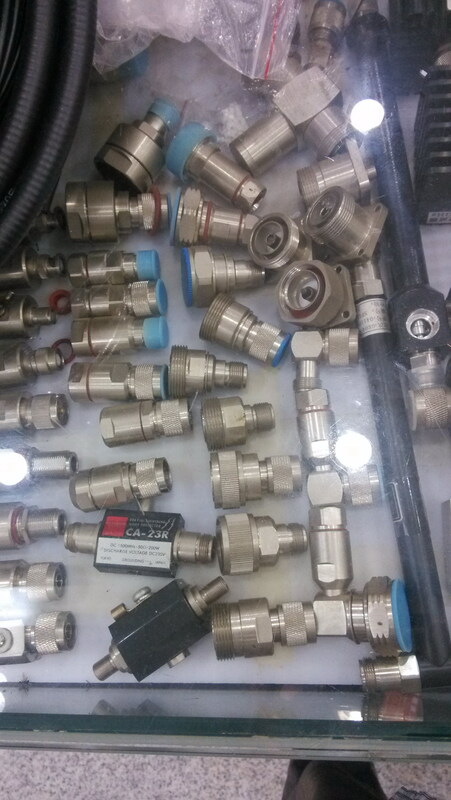 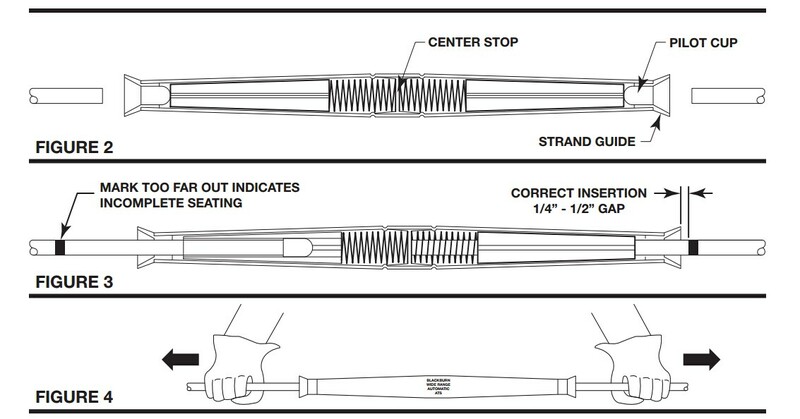 Please review the pictures i hope you can find some interesting thing, there maybe some parts you are looking for if you lucky enogh, Please let me know, i will try to get that for your from the market. 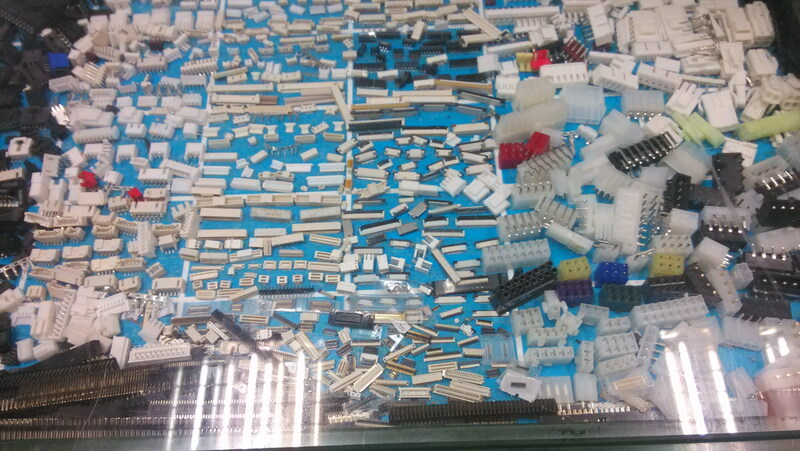 The products are Earphone Socket, Power switch, Toggle Switch, Tact switch, USB,ETH socket, AVS terminal. 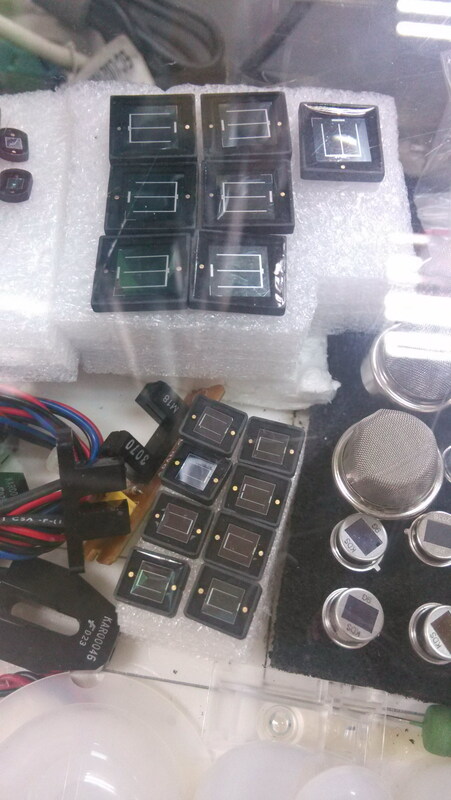 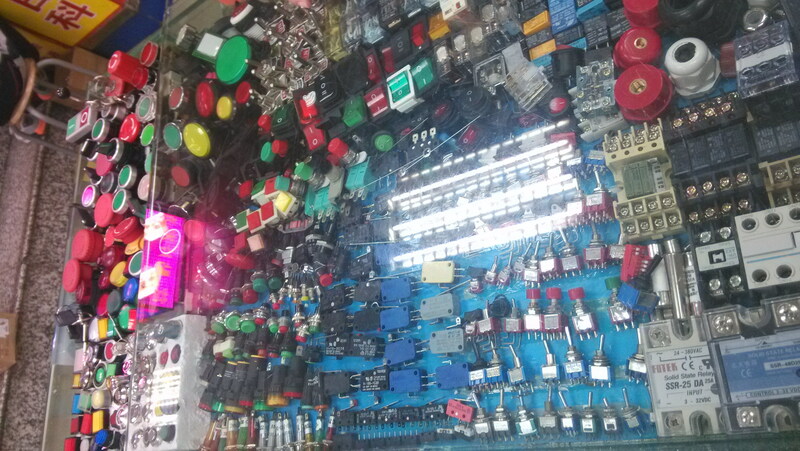 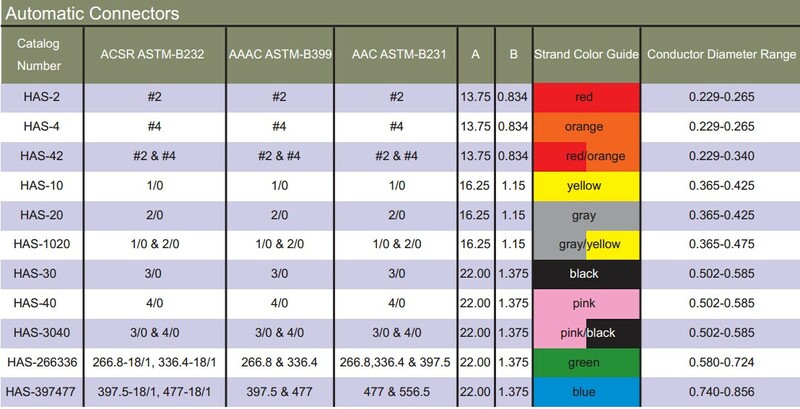 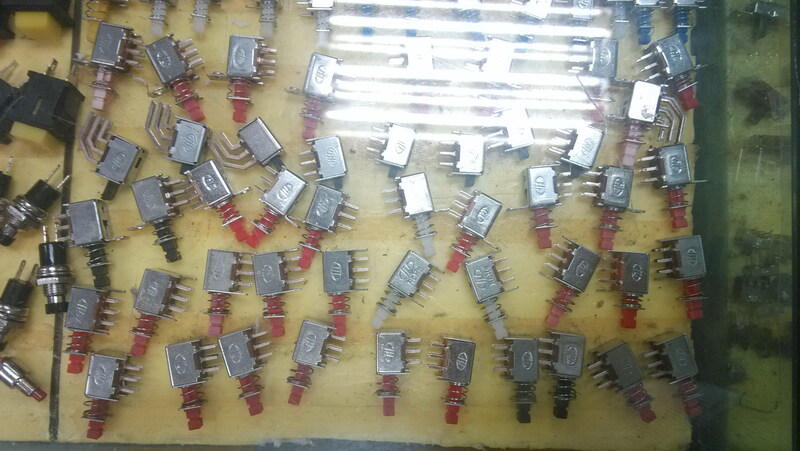 This entry was posted in Shoping in HUAQIANGBEI and tagged China Electronics, China Wholesale, eletronic component, HUA QIANG BEI, Huaqiangbei, shoping on May 17, 2014 by Ameisina.